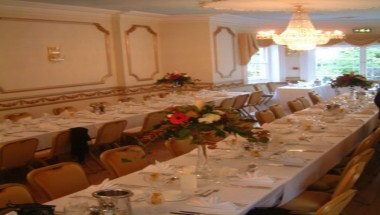 If you are looking for that extra special wedding venue close to Gravesend and Medway towns then look no further than Little Hermitage. 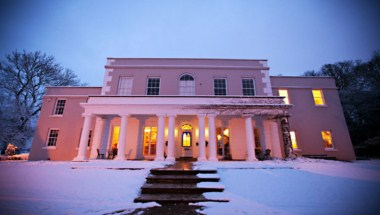 Little Hermitage is a prestigious Grade II listed Georgian manor house dating from 'the Age of Elegance' – the 18th century. 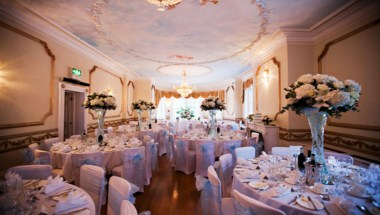 Surrounded by splendid secluded gardens, gazebo and fountain, Little Hermitage is the perfect wedding venue. The interior of the house was designed by David Day. 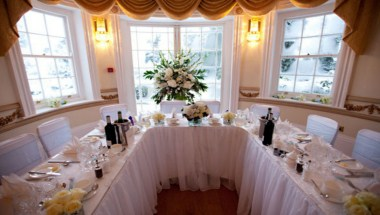 For an outdoor wedding couples can tie the knot on the gazebo located in the garden, while for indoor weddings we offer the Ivory Room. 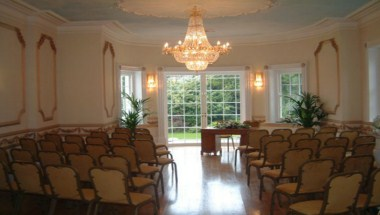 Both the gazebo and Ivory Room are fully licensed for weddings and civil ceremonies.